Making regular visits to the dentist can help keep your kids' teeth stay clean and free from cavities and their gums healthy. But we all know that's only part of the picture. What your kids do at home on a regular basis to care for their teeth and gums is way more important than anything that the dentist can do for them twice a year. But how do your get kids interested in dental care when there are so many other things going on like school, the new action-adventure movie that just came out, and the game of pick-up basketball across the street? Well, as the old saying goes, "There's an app for that." 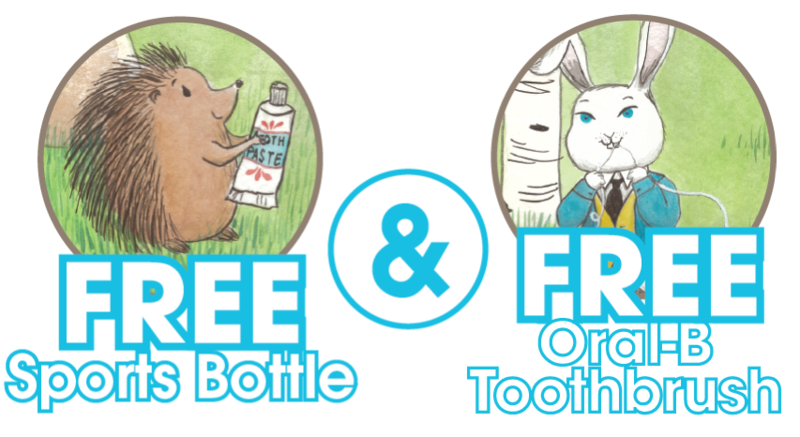 The three apps that I'll talk about here are free or cheap, fun to use, and encourage kids to play an active role in taking care of their teeth. Education, health and fun in the same app! What could be better? 1. KidsDental by Orca Health, Inc. This app costs $1.99 and is available through iTunes. The current version, 1.2., claims to have fixed the bugs that haunted the original. KidsDental has four parts: Explore, Conditions, Learn and My Teeth. It allows you to become familiar with the anatomy of the teeth and gums. You'll learn, for instance, that the technical term for "gums" is "gingiva." You'll also learn the correct ways to brush and floss and have a chance to practice healthy brushing. A list of healthy foods and good mouth care habits helps you reinforce the messages you've been teaching them and avoid problems like cavities and swollen gums. KidsDental is perfect for kids ages four and older. We all know we should brush our teeth for at least two minutes twice a day, right? But very few kids I know do that. Very few adults do, either, for that matter. Why? Because it's dull as mud. Who wants to stand in front of a mirror and scrape a brush over their teeth for 120 seconds? 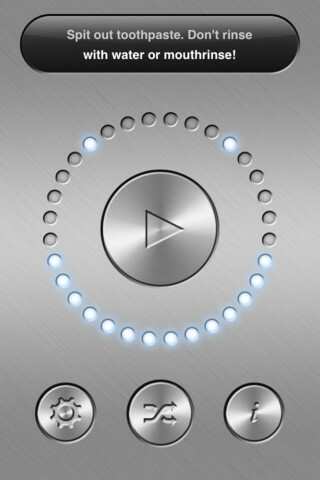 Enter Brush DJ, a free toothbrush timer app available on the App Store and Google Play. Brush DJ plays two minutes of music from the user's device. When the music stops, you and your kids will know they've brushed long enough. You can also help your kids use the app to set reminders to brush and floss twice a day. Brush DJ originated in England - you and your kids may get a kick out of the British accents - and has been approved by National Health Services. This won't get you out of all your parental responsibilities. You'll probably still need to remind help your kids to brush for the correct length of time, but Brush DJ should make your life easier and theirs more enjoyable. Tooth-Fairy is a free app available on iTunes. It is prepared by Colgate and offers a Tooth Fairy feature, a way to keep track of lost teeth. It also offers two information sections, "Which Product Is Right for You?" and "Special for Moms." Of most interest to kids, it also features a game called "Invading Bacteria." Players must brush the teeth on the screen properly in order to drive away ugly, cavity-causing germs. Some users complain that this app crashes easily, but it remains a popular download with useful information delivered in a fun way. And did I mention it's free? Keeping your kids' teeth healthy can be a full-time challenge. These applications provide information in a fun way - it's always more fun when it comes from a computer, right? - and games that will inspire your kids to care for their teeth and gums.